ASICS is a Japanese multinational corporation athletic equipment company which produces footwear and sports equipment designed for a wide range of sports, generally in the upper price range. Its founder, Kihachiro Onitsuka, began manufacturing basketball shoes in his home town of Kobe, Hyogo Prefecture, Japan. The name is an acronym for the Latin phrase anima sana in corpore sano which translates as “a healthy soul in a healthy body”. 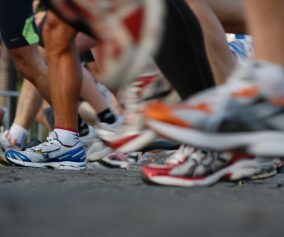 In recent years their running shoes have often been ranked among the top performance footwear in the market. On October 4, 2011, ASICS replaced German manufacturer Adidas to become the new official kit manufacturer for the Australian Cricket Team. Want to go fast and free? 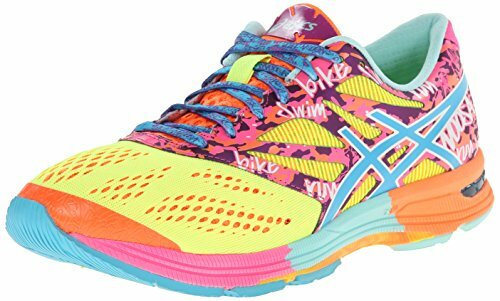 The ASICS Women’s GEL Noosa Tri 10 running shoe is here for you. 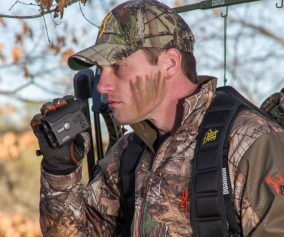 The Tri 10 is a symbolisation of a unique blend of comfort, elegance, and technology. With the ASICS Women’s GEL Noosa Tri 10, you are ready to boom past the crowd! The ASICS Women’s GEL Noosa Tri 10 has a unique 1” heel to give extra leverage and comfort. This shoe features the Rearfoot and Forefoot GEL Cushioning System to diminish shock during impact and allows for free movement in multiple planes as the foot transitions through the gait cycle. The ASICS Women’s GEL Noosa Tri 10 is designed with Comfordry Sockliner which provides enhanced breathability and moisture-management along with more underfoot cushioning. 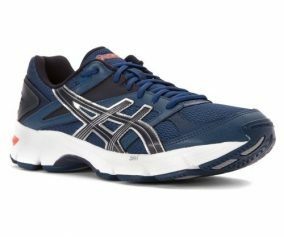 The ASICS Women’s GEL Noosa Tri 10 also features the AHAR (ASICS High Abrasion Rubber) which is strategically placed in high-wear areas of the shoe for unmatchable durability. In addition, the Solyte Midsole Material allows for a lightweight feel and adds to further cushioning and durability. Furthermore, the shoe boasts of Duomax Support System offers a dual-density midsole system specially positioned for improved support, and enhanced stability, positioned sport-specifically. Loaded with the unique Guidance System, the ASICS Women’s GEL Noosa Tri 10 exposes you to extreme precision and remarkable stride technology—so you’re never off the grid! This Asics shoe offers stability, comfort, durability and top-class performance even in wet conditions, thanks to the Wet Grip technology employed in this sneaker. 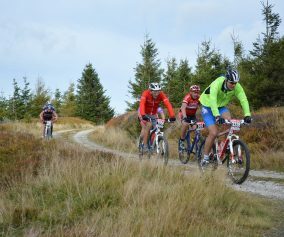 The GEL Noosa Tri 10 is a fantastic choice that anyone can acclimate to for going out in longer races along with more demanding sports activities. 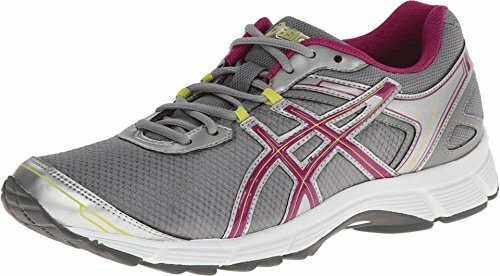 If you are looking towards a nice walk with super comfort, you can never go wrong with the ASICS Women’s GEL-Quickwalk 2 walking shoe. This shoe has technology and comfortability entagled with one another. The ASICS Women’s GEL-Quickwalk 2 is equipped with Rearfoot And Forefoot GEL Cushioning System to diminish shock and protect the feet from heel strike, also giving you complete freedom to move along any terrain—smooth or rugged. The ASICS Women’s GEL-Quickwalk 2 sports the remarkable Personalised Heel Fit System ensuring superior 2 layer foam cushioning of tongue and collar, proper grip and personalised fit. This shoe also boasts of the supreme AHAR (ASICS High Abrasion Rubber) which is placed in high-wear areas of the outsole for supreme durability and longevity. In addition, the GEL-Quickwalk 2 also possesses C.M.E.V.A. midsole for added comfort and support, breathable mesh lining, walking bevel and open mesh upper with synthetic overlays for added toughness. The ASICS Women’s GEL-Tech Walker Neo 4 is a performance-driven walking shoe providing reliable comfort and a better fit. Designed with a breathable Biomorphic Fit, the ASICS GEL-Tech Walker Neo 4 offers Rearfoot And Forefoot GEL Cushioning System to move around any kind of terrain and to attenuate shock during impact. The shoe also features Personalised Heel Fit to create superior grip with a personalised fit. The ASICS Women’s GEL-Tech Walker Neo 4 possesses the unique Impact Guidance System that employs linked componentry to enhance the foot’s natural gait from heel strike to toe-off. The GEL-Tech Walker Neo 4 is equipped with Duomax Support System which is actually a dual-density midsole system positioned to enhance support and stability, positioned sport-specifically. The ASICS Women’s GEL-Tech Walker Neo 4 is built tough, thanks to AHAR (ASICS High Abrasion Rubber) placed in critical areas of the outsole for unmatchable durability. Equipped with Comfordry sockliner, the ASICS Women’s GEL-Tech Walker Neo 4 boasts of superior breathability and excellent moisture-management while the Space Trusstic System allows for controlled midsole deformation along with more efficient foot function. The shoe comes with Solyte Midsole Material for a lightweight feel, enhanced cushioning and added durability. The ASICS Women’s GEL-Tech Walker Neo 4 is in a league of its own when it comes to competition; such is the power of this invincible beast! 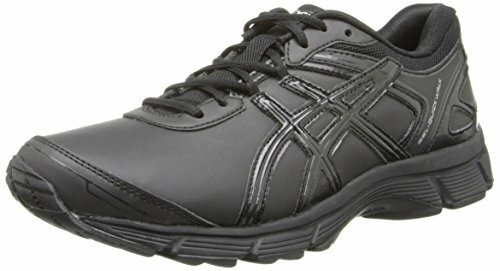 Whether it’s a walk to the office or a hangout at the park, the ASICS Women’s GEL-Quickwalk 2 SL waking shoe is the perfect fit! Equipped with Rearfoot And Forefoot GEL Cushioning System, this shoe is protected from shock during impact and top-off phrases and allows for easy movement throughout your gait, irrespective of the terrain. With this high-quality ASICS leather shoe, comfort and elegance goes hand to hand. 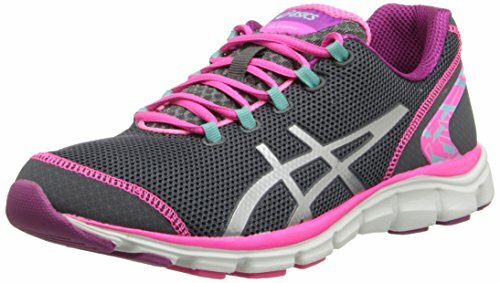 The ASICS Women’s GEL-Quickwalk 2 SL sneaker features the Personalised Heel Fit for superior grip and enhanced fitting. This shoe is built tough with the AHAR (ASICS High Abrasion Rubber) thereby providing ultra durability and toughness. The ASICS Women’s GEL-Quickwalk 2 SL also boasts of SPEVA midsole material which reduces midsole breakdown and enhances bounce-back characteristics. The ASICS Women’s GEL-Frequency 2 is one of the hottest shoes in the women’s category at the moment. With its incredible lightweight design and strikingly good performance, the shoe has much more in its sleeve than it meets the eye. This walking shoe is a must for every female sports enthusiast out there! The ASICS Women’s GEL-Frequency 2 has heels measuring a whooping 2.25” along with a 0.75” big-time platform. Designed with a breathable Airmesh Fit, the shoe offers Rearfoot And Forefoot GEL Cushioning System to move around any kind of terrain and to attenuate shock during impact. 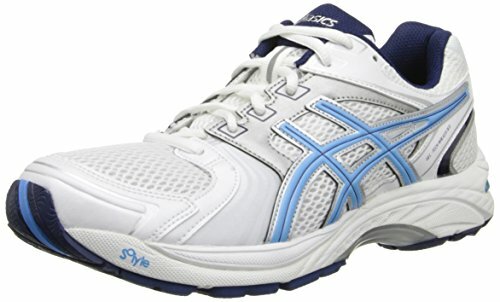 This Asics women’s shoe is highly flexible and well-padded, providing top-class comfort. Equipped with Removable Sockliner and rubber sole, the ASICS Women’s GEL-Frequency 2 offers remarkable moisture management and superior breathability. In addition, the shoe features AHAR (ASICS High Abrasion Rubber), strategically placed in critical areas of the outsole for unmatched durability. The shoe is so comfortable that it’s hard to take them off once you put them on!